Vino Vargas winery, located in San Miguel just north of Paso Robles, offers delicious sparkling wines made in the traditional way. 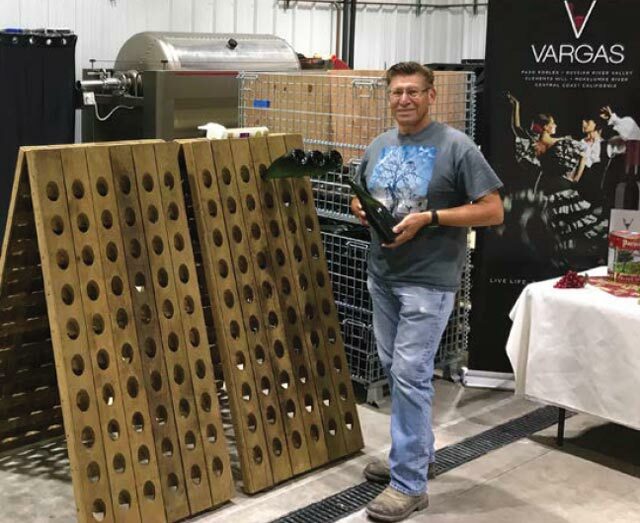 Vino Vargas Paso Doble sparkling wine is just one of the many award-winning wines available through the wine club or by visiting the winery. Each year the wine is released at the end of the new harvest at the Vargas Harvest Winemaker Dinner. The festivities begin when Winemaker Pedro Vargas’ wife, Vicky, a certified sommelier, sabers a bottle to celebrate the occasion. This year the dinner is Nov. 10th and, like every year prior, tickets are limited and will sell out. Begin the evening with passed hors d’oeuvre and the Paso Doble, then enjoy a four-course dinner served with a Vino Vargas wine that complements each dish. But don’t despair, they do offer tasting previews prior to the ceremonious release date. In addition to the sparkling wine, Vino Vargas currently offers chardonnay, pinot noir, grenache, a grenache-syrah-mourvedre blend, tempranillo, and cabernet sauvignon, along with two Port-style dessert wines – a red and a white. 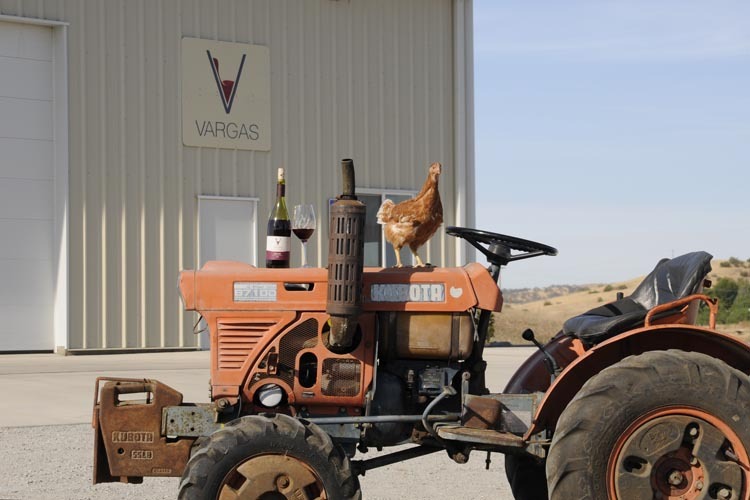 These wines are not available in your local grocery store, but you can taste, savor, and buy the wines by visiting Vino Vargas in their scenic, Westside winery just outside the town of San Miguel, 8 miles north of Paso Robles. The quiet country setting with views of vineyards and rolling hills is perfect for the wine lover looking for something a little quieter and special. Open daily, visitors should call or email the winery to assure they will get attended to personally be the winemaker, Pedro, and his wife, Vicky.